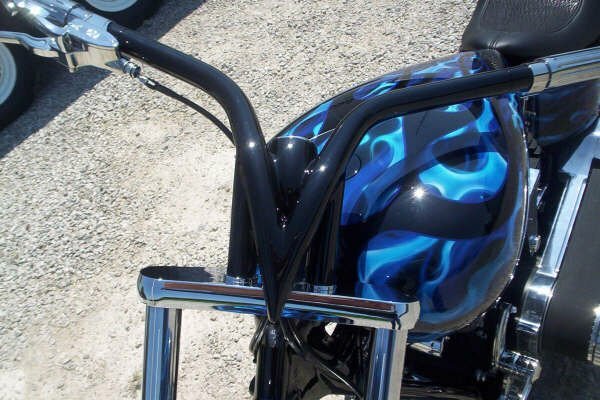 Fabrication, Repair, Restoration, Parts & Accessories, Paint Work, Polishing, Chroming, Complete - Made to Order - One of a Kind Bike Building! The customer said, "there are two things I love to do, golf and ride my bike!" Can you make it so I can do both? You dream it and we can build it. 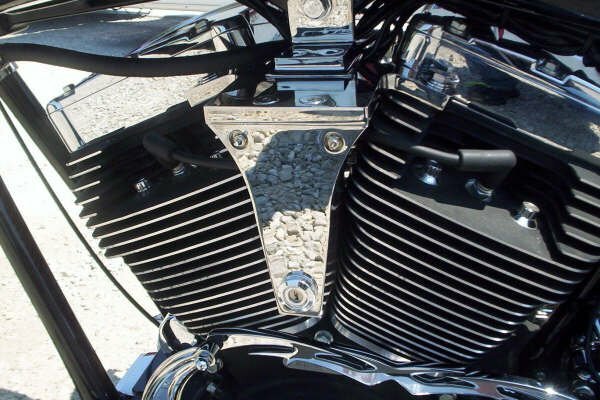 Metal Fabrication includes any design Frames, Custom Sheet Metal, Custom Exhaust and One Off parts. "If there's a will, there's a way". Our Repair Department works on everything from Wheel to Wheel, from simple oil changes to motor and transmission service. We do complete rebuilds for motors on a regular basis, from Knuckleheads to Twin Cams & Everything else.